Wine Barrels Australia have wine barrels for sale in Melbourne that are perfect options for decoration pieces for any area you want to give a simple yet sophisticated touch. Not only are these wine barrels for sale in Melbourne but also all across Australia. 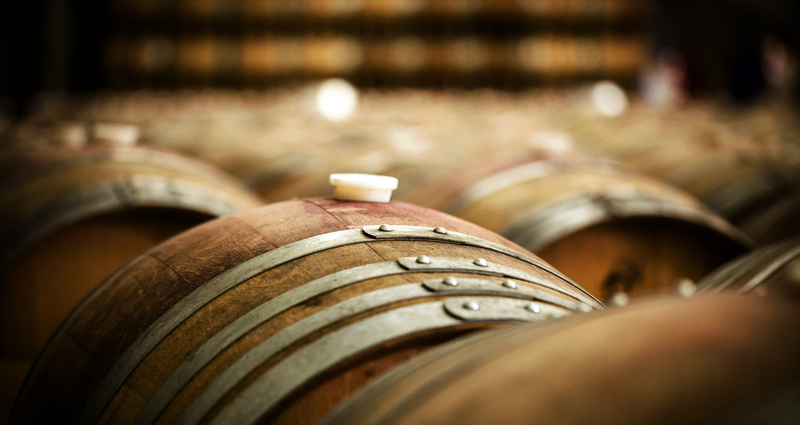 In order to fulfil all the requirements of our clients that are looking for the best wine barrels for sale in Melbourne, we offer different sizes so you can select the perfect barrel that caters to all your needs and requirements. 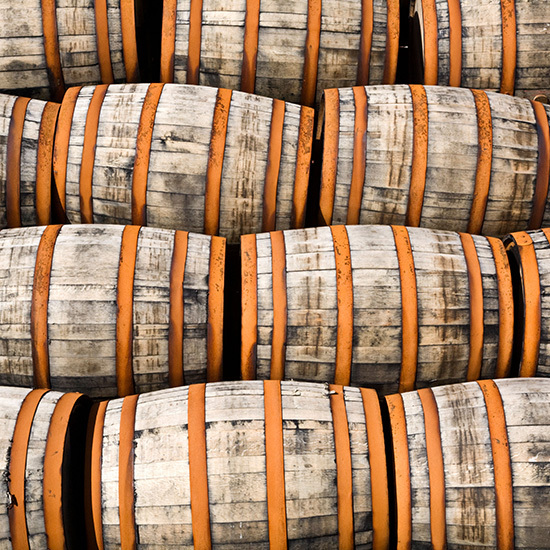 Here at Wine Barrels Australia, we offer the most competitive prices within the Australian market as direct importers we can offer especial prices when there are bulk orders. Nevertheless, if you are only interested in one of our wine barrels for sale in Melbourne you can also contact us and we will happy to provide you the best American or French oak you will find in the country directly imported from the best wineries across the world. 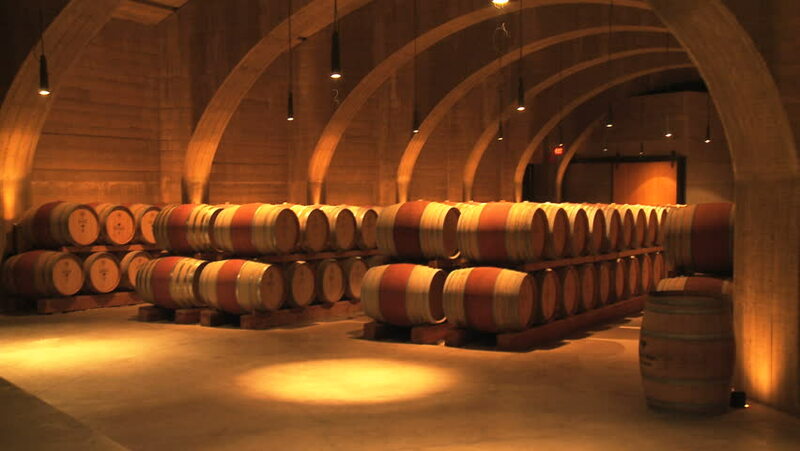 We pride ourselves on having top quality wine barrels for sale in Melbourne, if you have any kind of enquiry or want to have more information about our wine barrels for sale in Melbourne do not hesitate to call our professional customer service team that will be more than happy to assist you and clarify every detail about our products. If you have an upcoming event and you think you need to give your decoration an enhancing touch, our premium wine barrels for sale in Melbourne are a unique addition to any kind of decoration. These barrels can completely transform any setting and become the stars of the room. We value and appreciate our clients so we make sure all our wine barrels for sale in Melbourne offer only the highest standards in order to deliver a unique piece of decoration or storage.